Book your equipement at the same time as your ski passes ans accommodation and save on your vocation ! 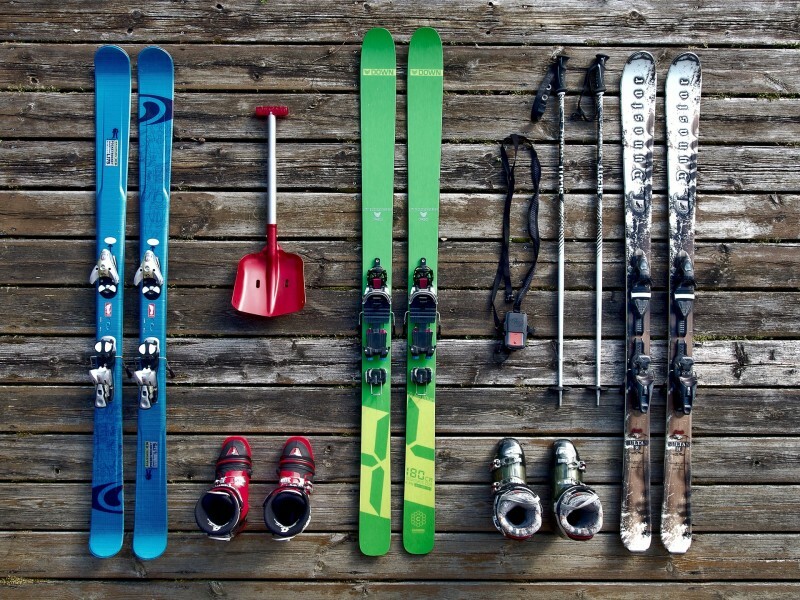 The packs are composed of skis or snowboard, boots, poles and helmet. Whether expert or beginner, freeride or freestyle skiing sensation or ski relax, you will find the pack that suits you !